You love travelling in Europe and want to get off the beaten track? 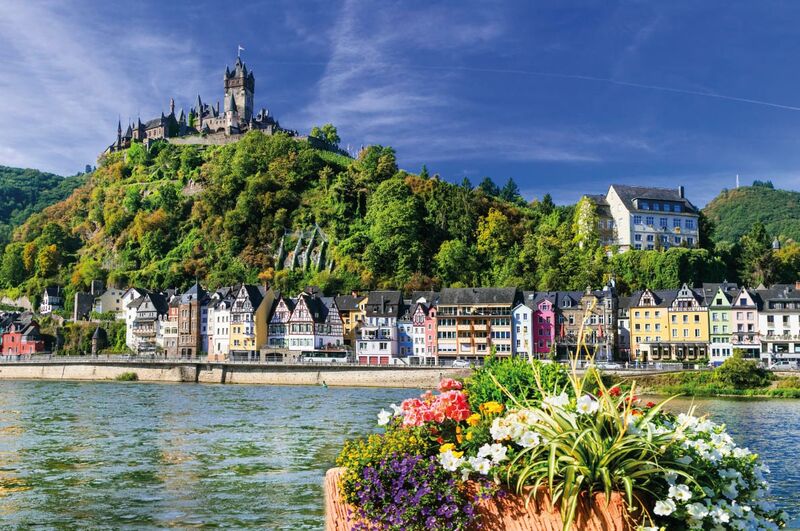 Discover a unique selection of secret destinations; real treasures are hidden in every corner of Europe. From Asos in Greece to Riquewihr in France and Cala Figuera in Spain, discover a selection of the finest unknown destinations in Europe and book your hotel, apartment, B&B, villa at the best price guaranteed and your best activities in Europe for a perfect holiday in the most beautiful secret destinations in Europe. If you want to escape from routine, (underground, traffic jams or noise), book your hotel, villas, apartments, B&B today in Asos on the island of Kefalonia in Greece. 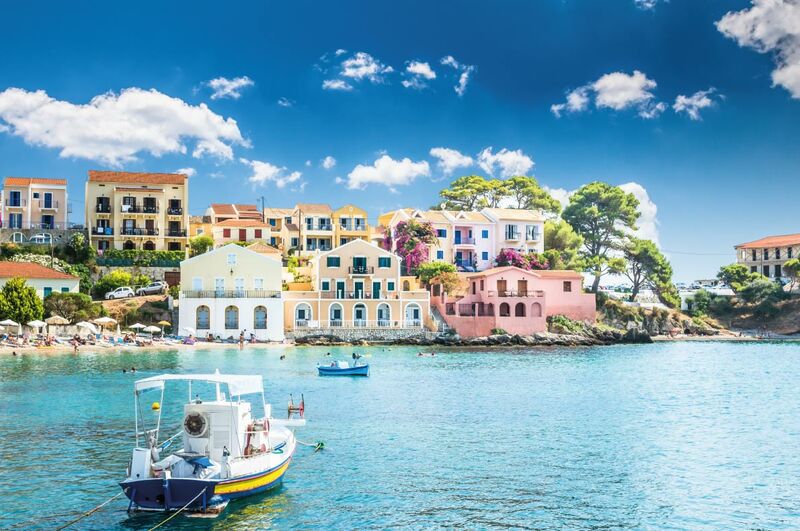 Buy your tickets online for Kefalonia Airport, rent a car for Asos (an hour's drive from the airport) and discover this village with its 500 years of history, crystal clear waters and delicious climate, throughout the year. Enjoy the region's local wines and Greek cheeses on a mountain tour to a local vineyard. French people and travellers from all over the world regard Riquewihr as one of the most beautiful villages in France. 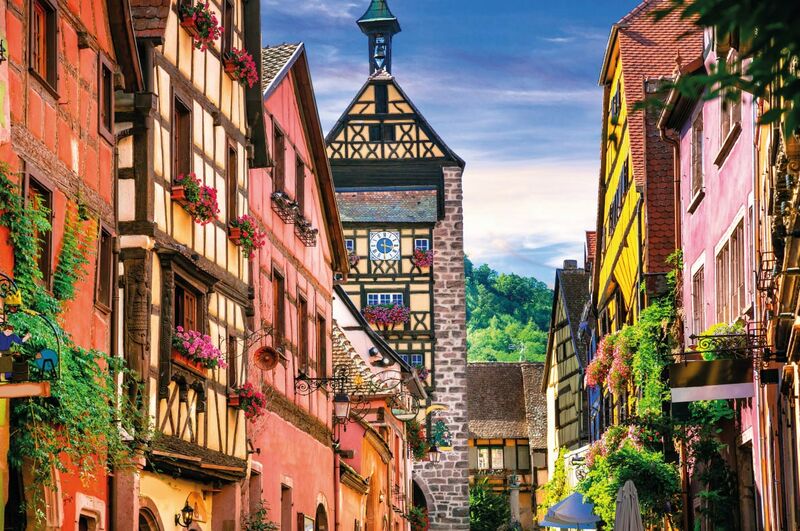 This medieval city located in Alsace is worldwide known for its architecture remained intact over the centuries. Travellers like the beauty and authenticity of the streets but also the delicious wines . There is a lot to explore in the region. For example, take a tour through Alsace villages and its wine route to stop along for great photos of the French countryside. 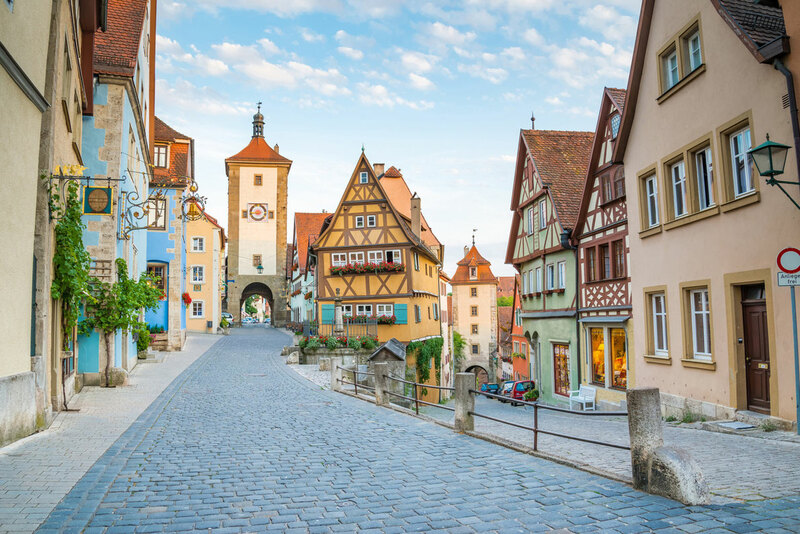 Book your stay in Riquewihr at the best price guaranteed as well as your flight tickets (Riquewihr is easy to reach from Basel airport (about an hour’s drive). Let yourself be seduced by the incredible charm of this small island, put on your swimming costume and swim to the place from Parga port! You may not enjoy swimming, in that case we recommend a pedal boat or a boat. Besides a beautiful beach, there is also a lovely church and even a small fortress built by the French in the 18th century when they had control of the port of Parga. 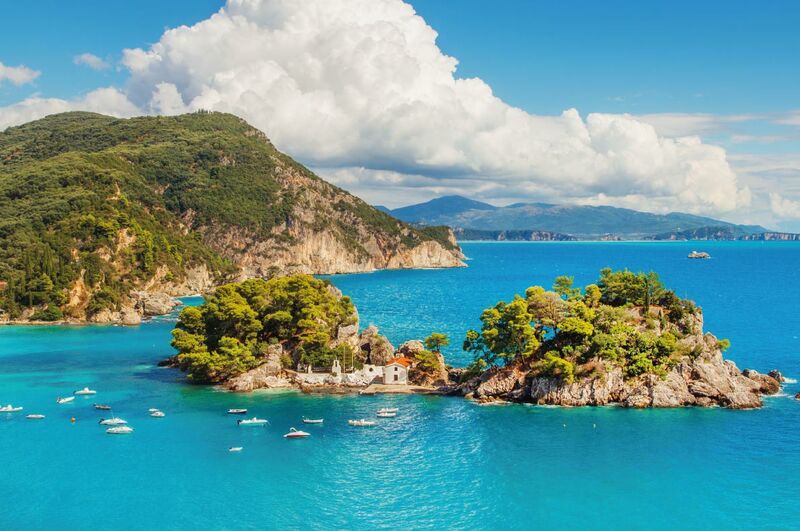 For example, enjoy its beautiful Blue Lagoon in a full-day boat tour from Corfu. Come discover this hidden gem! Book your holiday today at the best price guaranteed in Greece. Discover our selection of hotels, guesthouses, B&B in Parga. We recommend the "Marina's House" ; the views of the beautiful island and the sea are stunning. 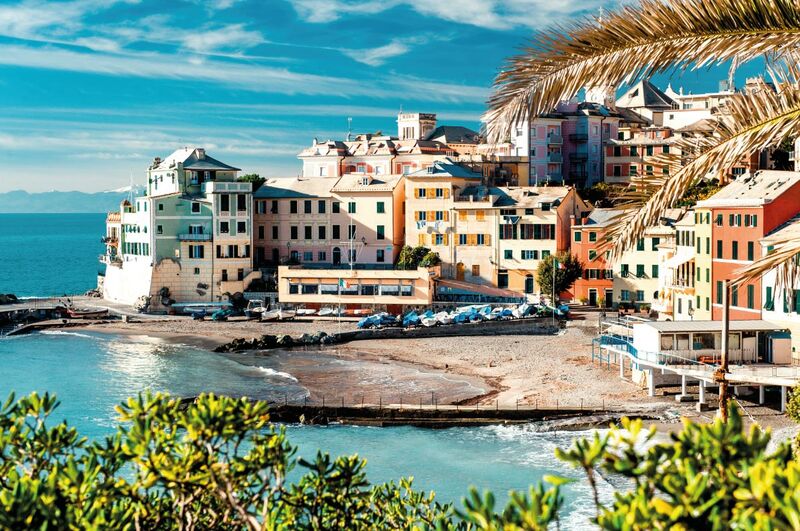 Located in Liguria, Bogliasco is one of the most incredible hidden gems in Italy. This small town (less than 5000 inhabitants) is a perfect destination for opponents of beaten paths. Enjoy one of the most beautiful destinations in Italy. Enjoy your stay in Bogliasco, discover the "Cinque Terre" such as Portovenere or Vernazza ; visit the vineyards of the region, treat yourself to a boat trip. Book your accommodation in Bogliasco today at the best price guaranteed as well as your best activities in Liguria. If you want to live a unique and authentic experience, book your stay at the "Agriturismo Le Pale" (8 minutes from the beach, with a restaurant serving local products). Cala Figuera is one of the most beautiful places in the Balearic Islands and one of the hidden gems of Spain. This superb destination is a popular destination for artists from all over the world as well as tourists looking for authenticity and tranquility. Book your accommodation today at the best price guaranteed at Cala Figuera on the island of Mallorca as well as your best activities, like scuba diving or a wine tasting tour with local tapas. We particularly recommend the "Marblau Mallorca" apartments ; they are perfectly located for you to enjoy a sweet and pleasant holiday at Cala Figuera. 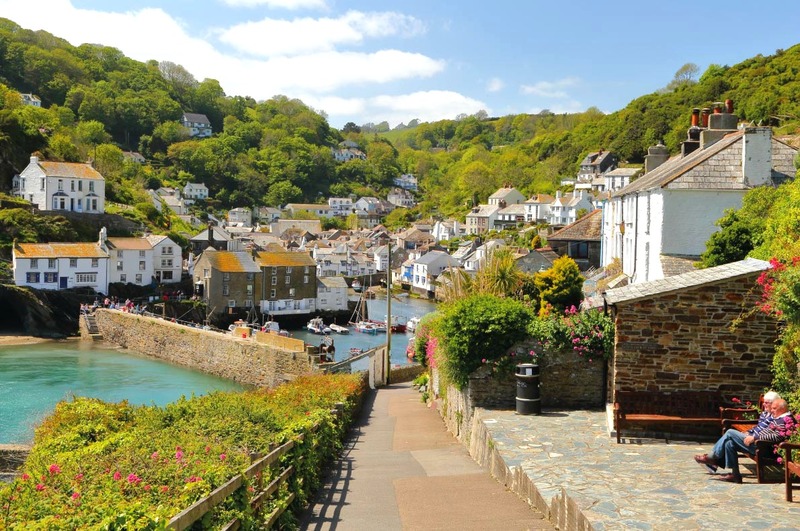 Polperro is the ideal destination if you want to breathe fresh air from the sea, go back in time and discover a traditional Cornish fishing village. If you are a talented painter, bring an easel, a blank canvas and tubes of paint, you will not regret it ; Polperro is one of the most beautiful villages in the UK. If you are not talented do not worry! Many galleries sell creations of artists inspired by the beauty of Polperro. Book your stay at the best price in this beautiful Cornwall village. 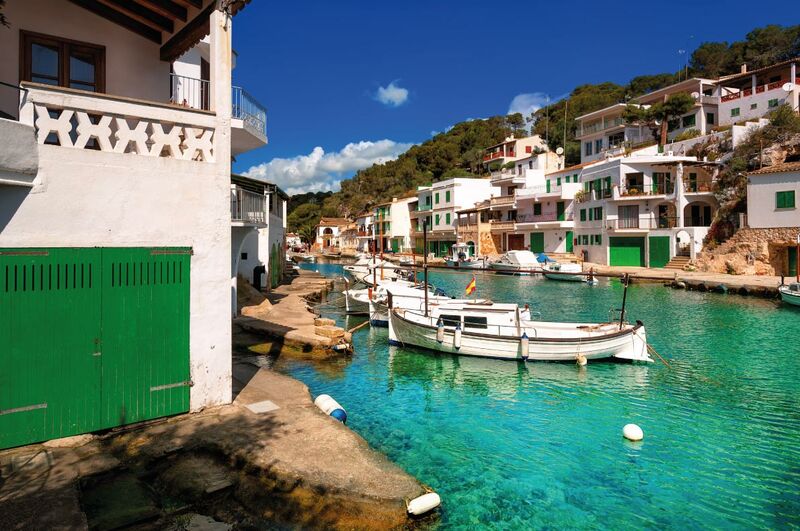 Deia, located on the island of Mallorca in the Balearic Islands is a small hidden gem located west of the island. The place is visited each year by travellers from around the world. 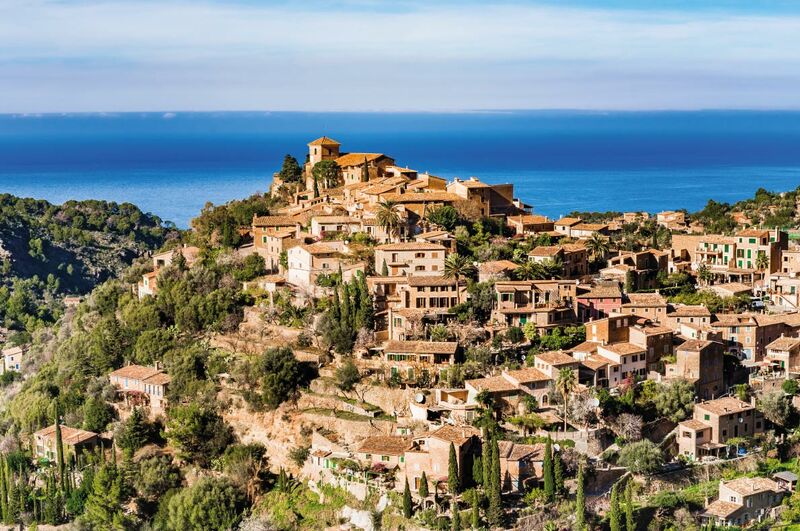 Enjoy sumptuous scenery, unspoiled nature, tasty and healthy cuisine in Deia, near Soller (another great destination for a quiet holiday on the island of Mallorca). Deia has always been an artist village (Pierce Brosnan and Michael Douglas use to spend their holidays there). In the area lie the famous Tramuntana Mountains, where you can take a scenic tour with Historic Railway Ride. Book your accommodation today at the best price in Deia ; we recommend the very pleasant "Belmond La Residencia" for an unforgettable holiday. This small town located in the region of Friuli-Venezia is definitely worth a trip. Photos of the town are stunning but nothing beats a visit on the spot ;its historic centre, classified "World Heritage of UNESCO" is unique. 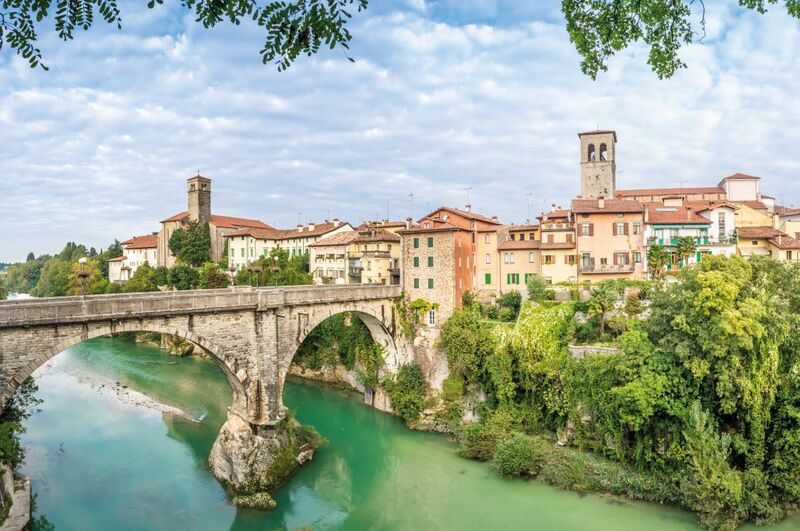 Come discover Cividale del Friuli by car, by train or by bus (from Udine) and have a nice walk on the "Devil's Bridge / Ponte del diavolo". You can also take a Wine & Culture Tour from Venice to visit this beautiful town. According to the legend the devil offered the inhabitants of the town to build a bridge in exchange for the soul of the first person who would cross it. The clever locals fooled the devil and pushed a dog to cross the bridge first. Book your hotel, guesthouse, B&B, apartment, at the best price guaranteed in Friuli-Venezia or Cividale del Friuli ; we recommend the charming "La Casa Di Matilde" with an ideal location in Cividale del Friuli. Camogli is a small town (5000 inhabitants) near Genoa in Italy and it is well worth a visit! 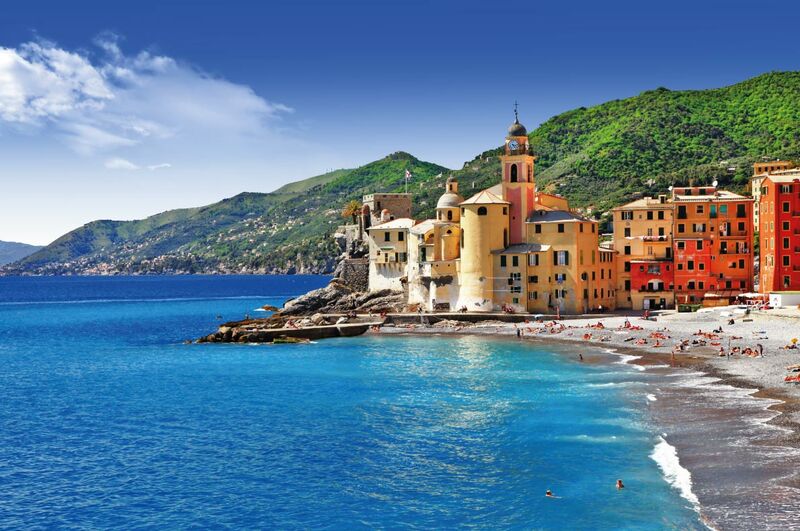 Buy your flight tickets for Genoa, rent a car at the airport and drop your luggage in your favourite hotel then head to Camogli for a getaway to discover one of the most beautiful villages in Italy. It is only 25 minutes drive from Genoa. You can also visit it from Portofino on a picturesque Sea Kayak Tour. You can also decide to book your hotel in Camogli ; we recommend the "Cenobio Dei Dogi", with pool and sea view! You may know "Undredal" an Ikea collection of bedroom furniture but Undredal is above all a beautiful small village of 110 inhabitants near Flam, (two hours drive from Bergen). Undredal has only 110 inhabitants but more than 500 goats! Goat cheese is one of the main sources of income. You can buy your flight tickets online for the nearest airport (Sogndal airport) or book your flight tickets and accommodation for Bergen. 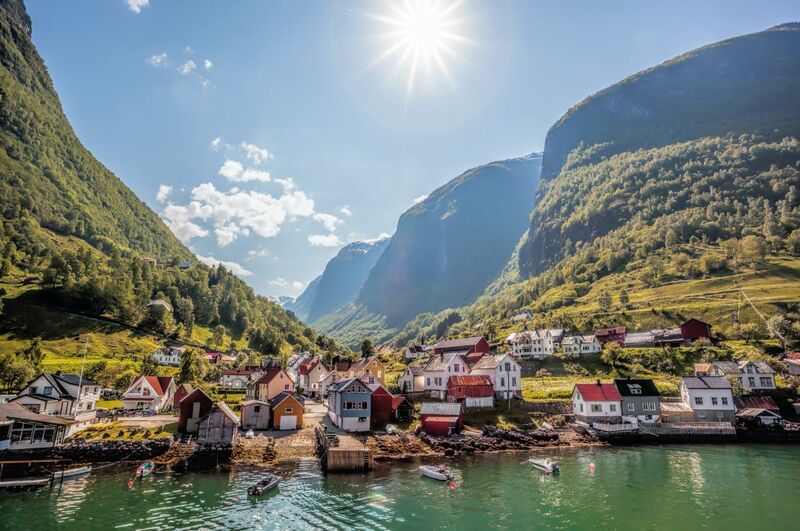 Rent a car on site and enjoy a gastronomic excursion to Undredal. Come discover one of the most beautiful villages in Italy. Castelmezzano is a small village of 800 inhabitants in the province of Potenza, southern Italy. Come discover the village (5th century BC). Visit its many historical monuments such as the "cappella del Santo Sepoicro" or the "Cappella della Madonna dell'Annuziata". From Castelmezzano, embark on a beautiful tour of the Italian villages in the Lucanian Dolomites. 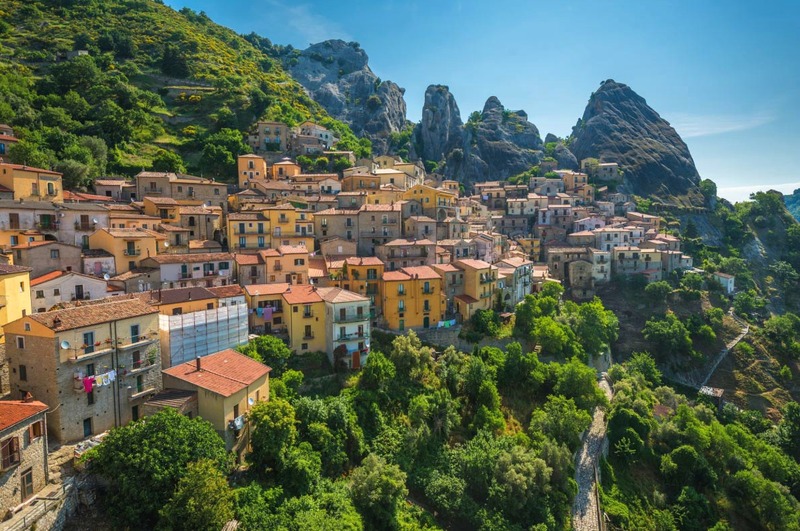 Step off the beaten track and discover one of Italy’s hidden gems and book your hotel, guesthouse, B&B, apartment, at the best price guaranteed in Castelmezzano today. We particularly recommend "Il Borgo Ducale" ; you will be amazed by the incredible view of Castelmezzano and appreciate the hospitality of Domenico, the owner. The Canary Islands are one of the favourite destinations of travellers looking for sun and warm sea all year round. 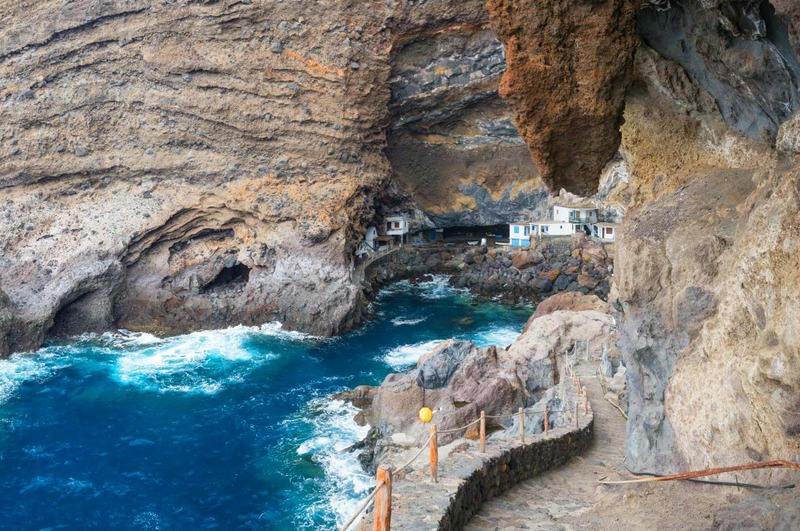 Few, however, have heard about "Pirate cave Poris of Candalaria" near the town of Tijarafe on La Palma island. The hiking trail is 12 kilometres long. Come admire the authentic local flora, book your flight ticket today to La Palma and enjoy a snorkeling tour. Zaandam is the epinal image of the Netherlands, the dream image of a country where beautiful villages appear in the middle of the canals, mills perpetuate tradition, millers fall asleep to the sound of the wind If you are staying in Amsterdam, Zaanstad, (30 minutes away from Amsterdam city centre) is worth a visit ; it is composed of several villages, the most interesting and authentic ones are undoubtedly Zaandijk and Zaandam. You can see Zaanse Schans and ist iconic windmills in a 3-hour tour from Amsterdam, visiting the famous A'DAM Tower. Book your stay in Amsterdam or Zaanstad today at the best price guaranteed as well as your best activities in Amsterdam. 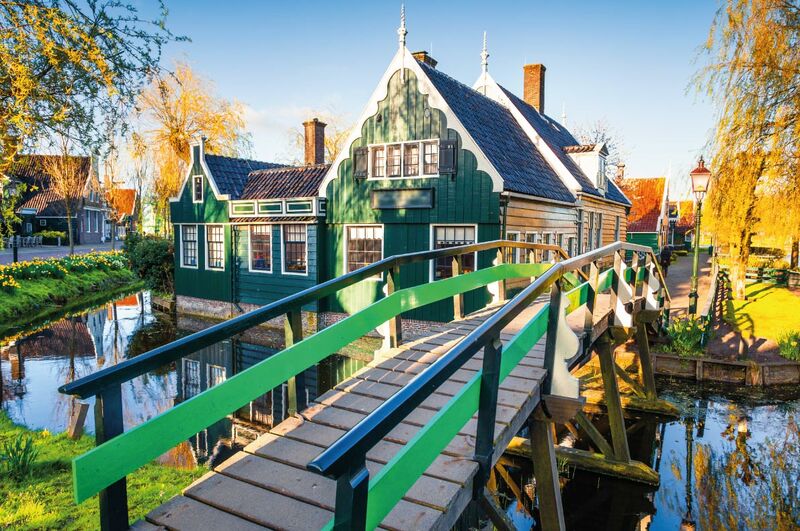 For a unique experience, we recommend the "Heerlijck Slaapen op Zaanse Schans", a beautiful hotel surrounded by windmills. Have a romantic and unforgettable holiday in one of Europe's best hidden gems.